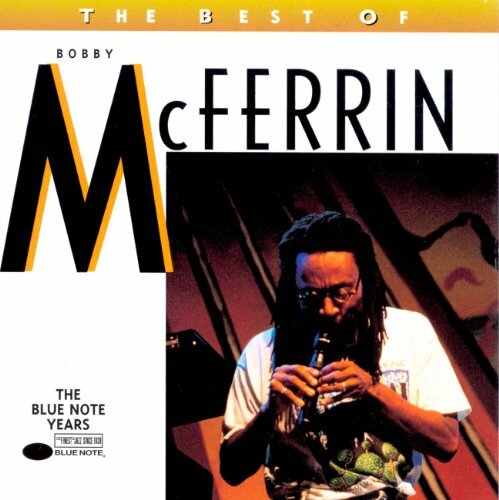 The first image on the page is for Bobby McFerrin - The Best of Bobby McFerrin, followed by the original. Also check out the most recent parody covers submitted to the site. How much are you willing to bet Bobby was doing this before he wrote that song?